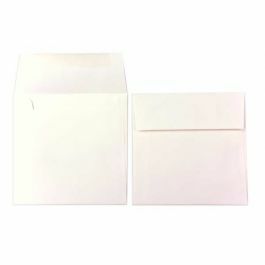 White, Premium Opaque Lee Envelopes feature a stellar brightness and balanced white shade. 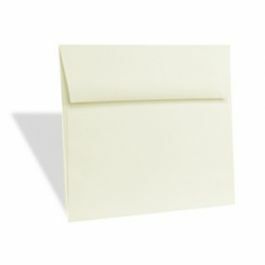 The smooth and uniform print surface delivers rich and vibrant colors . 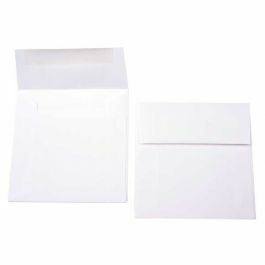 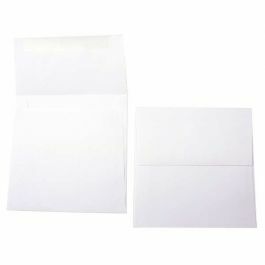 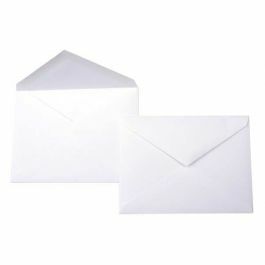 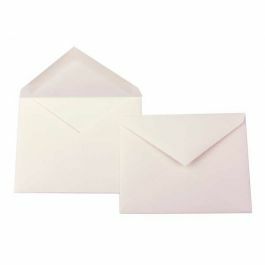 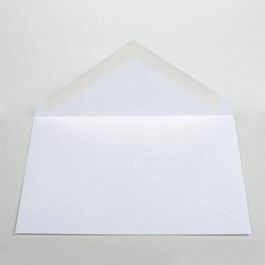 White, Premium Opaque Envelopes provide uncompromising quality and excellent value. Sustainable Forestry Initiative and SFI Certified.